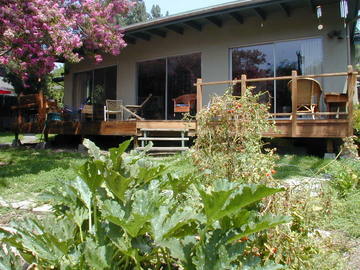 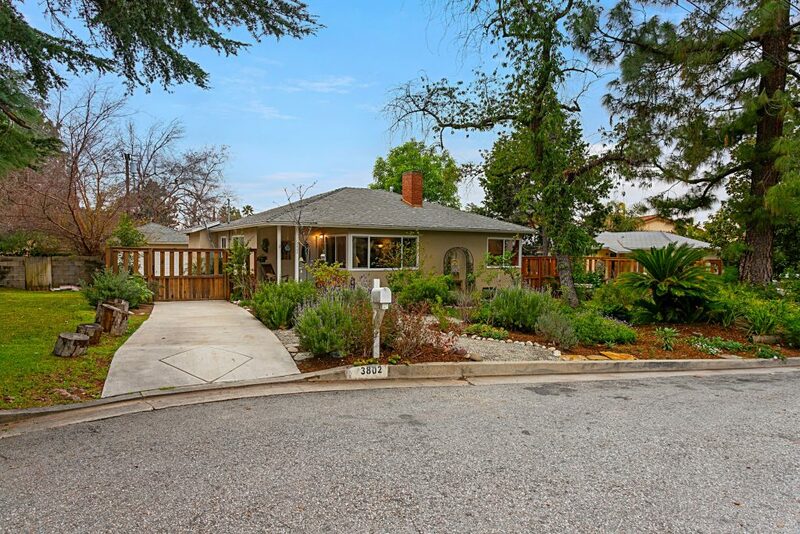 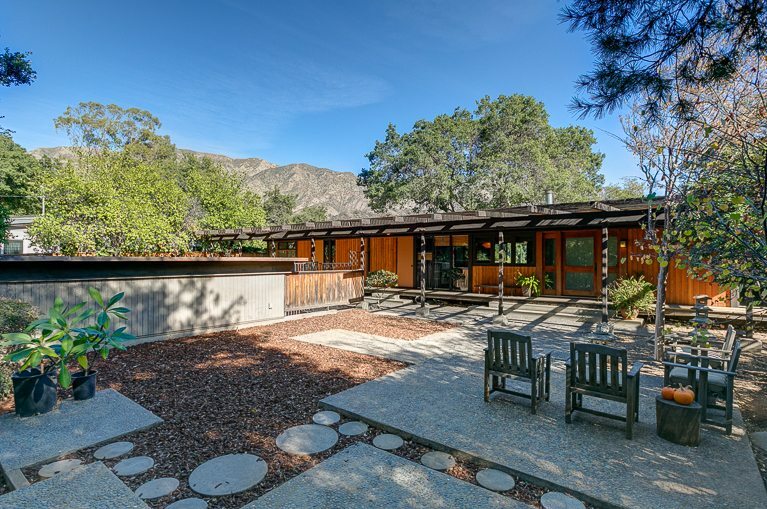 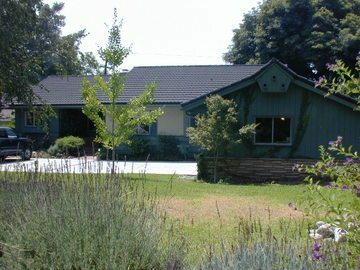 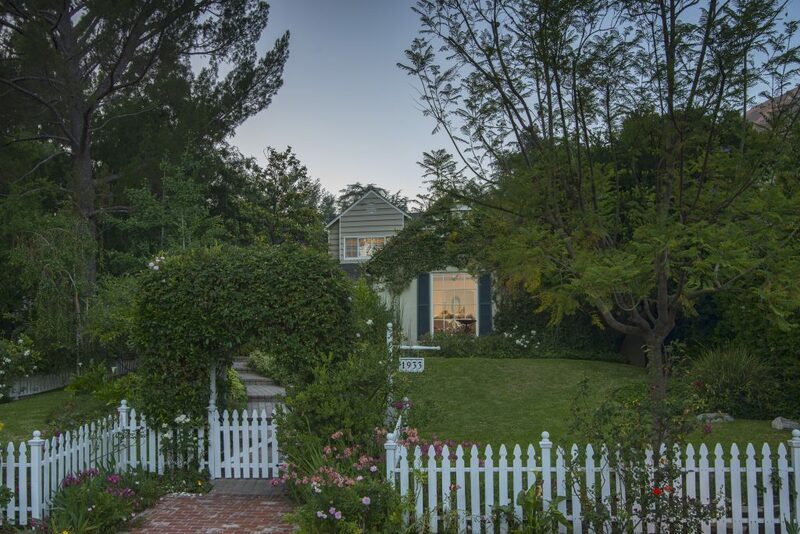 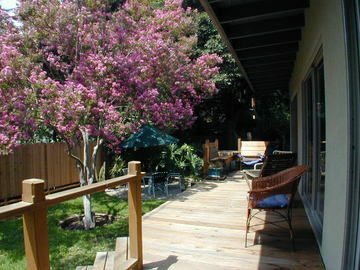 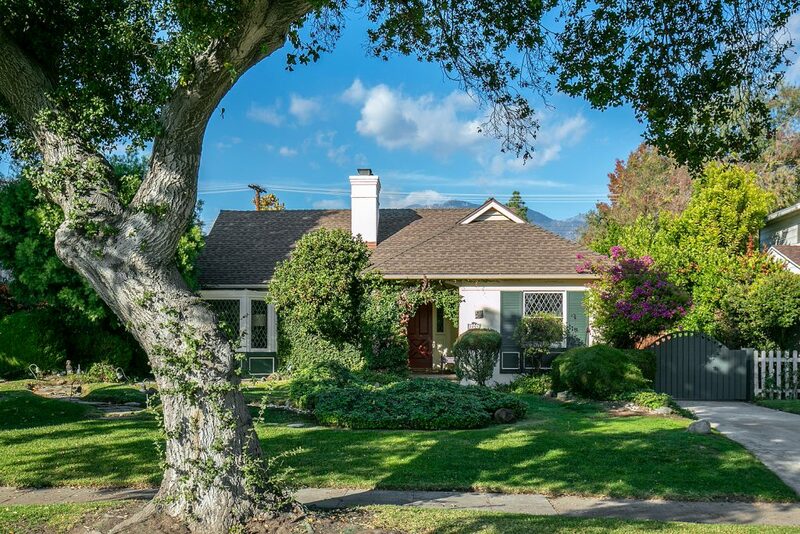 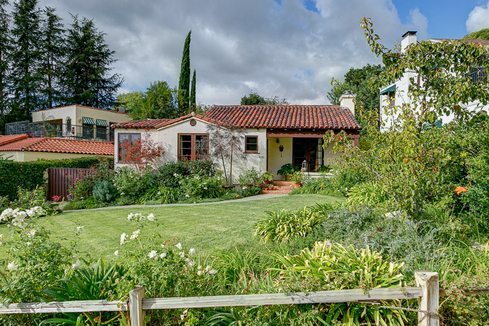 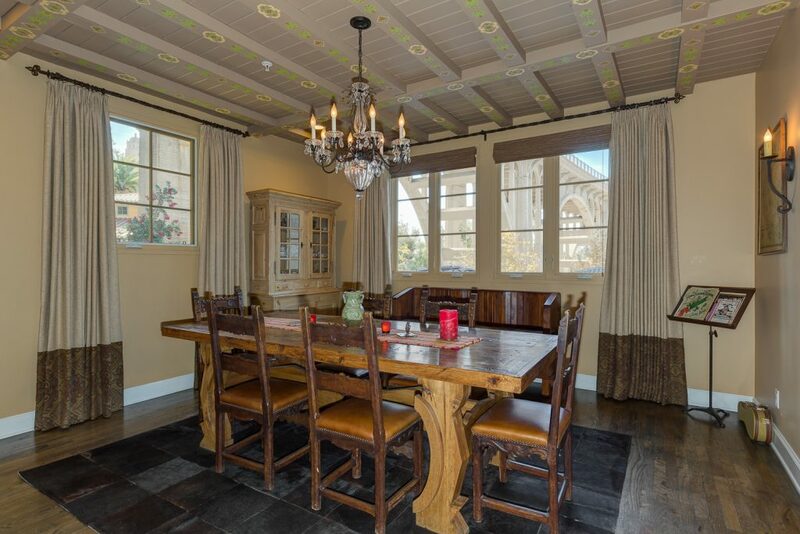 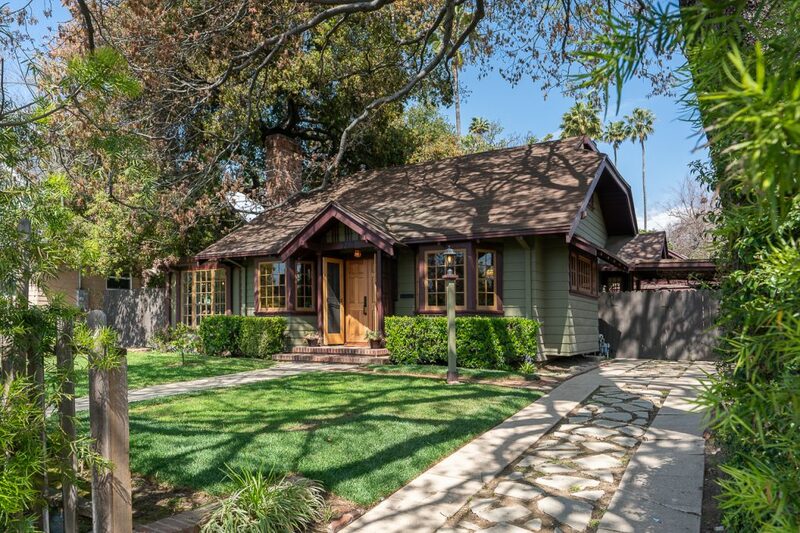 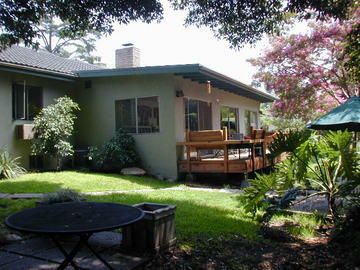 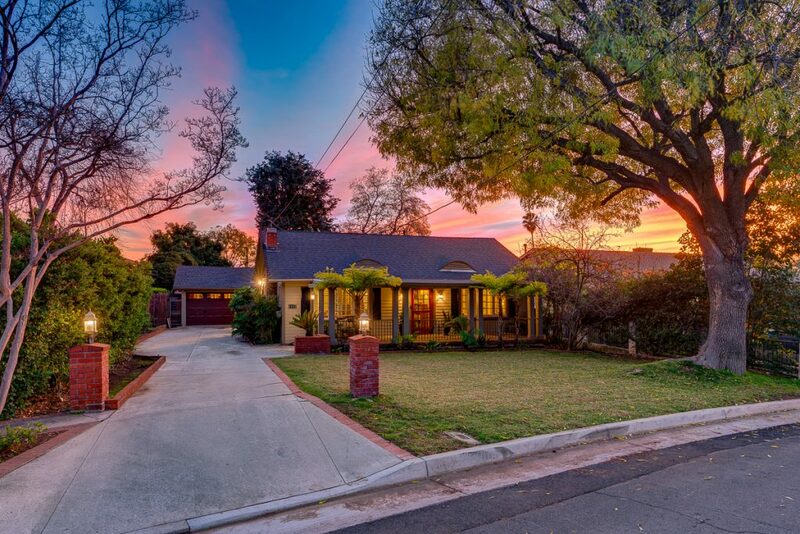 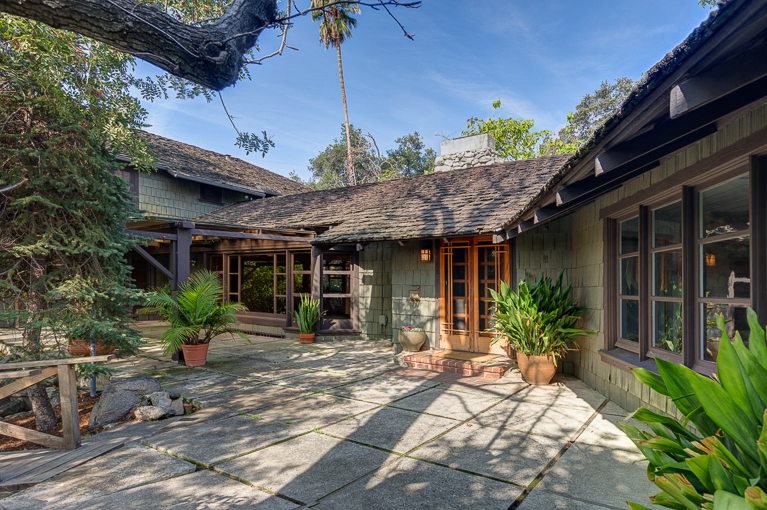 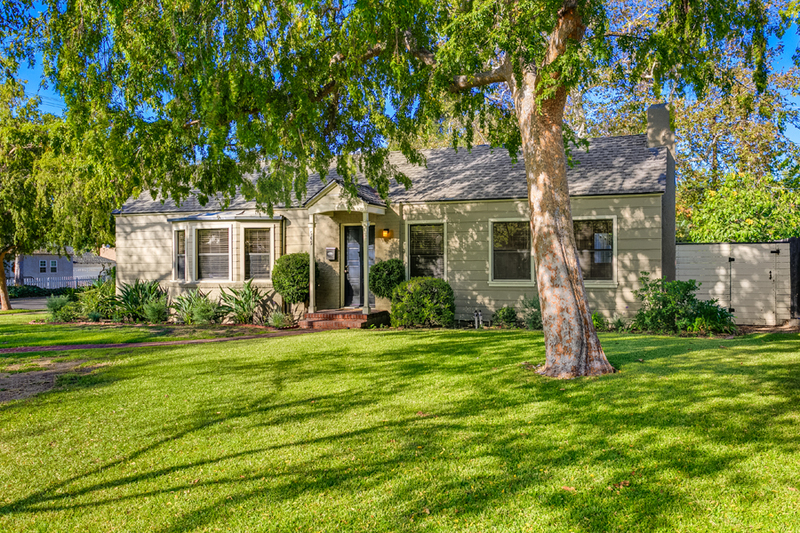 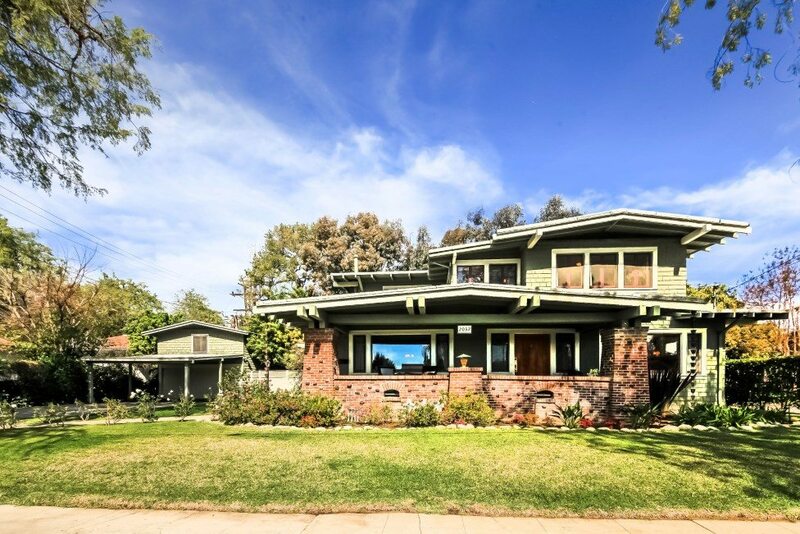 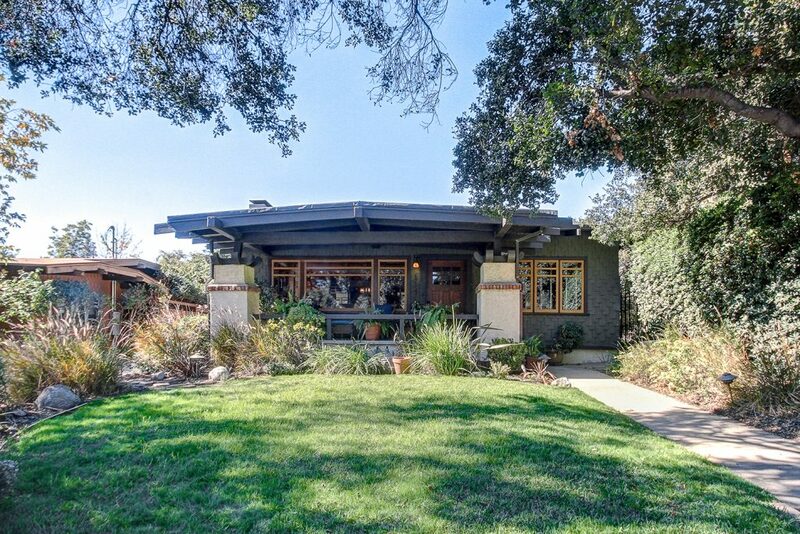 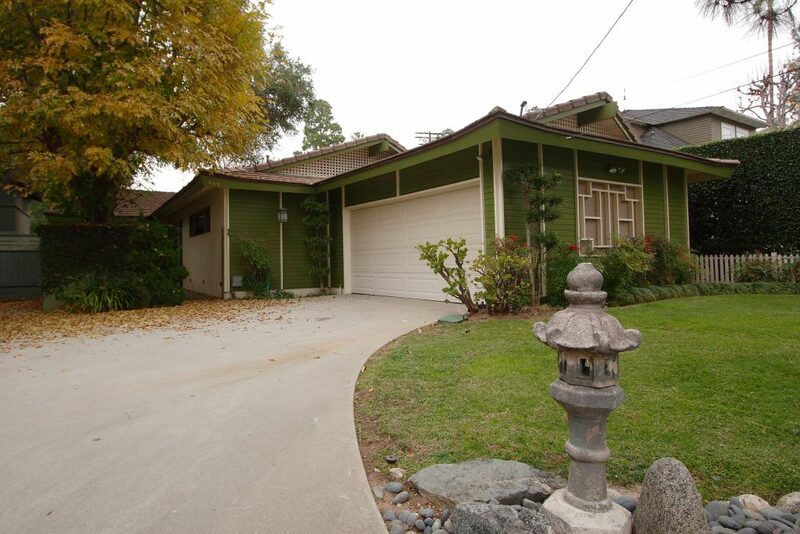 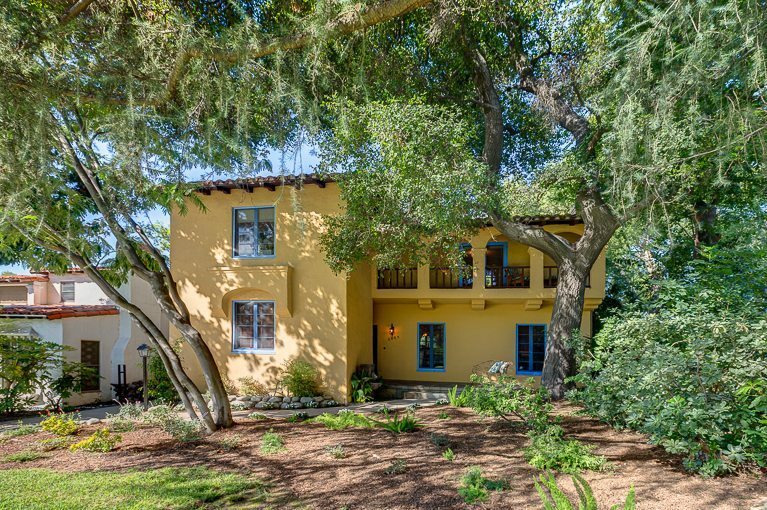 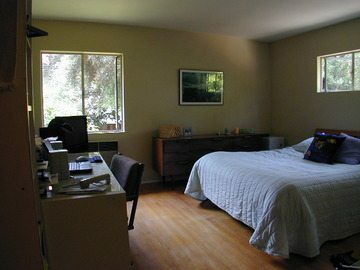 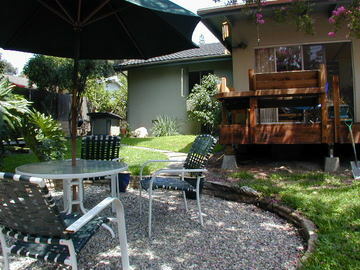 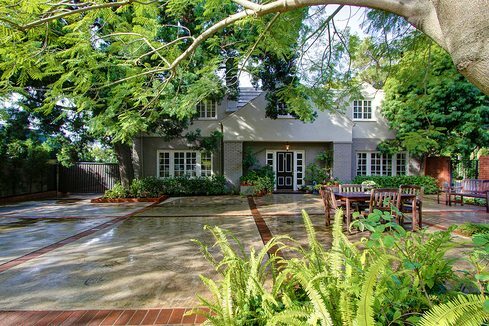 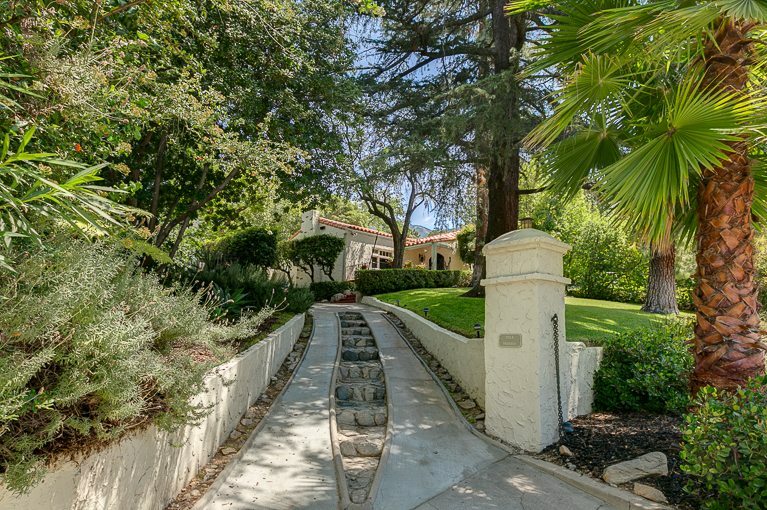 A wonderful home on a great street high in Altadena! 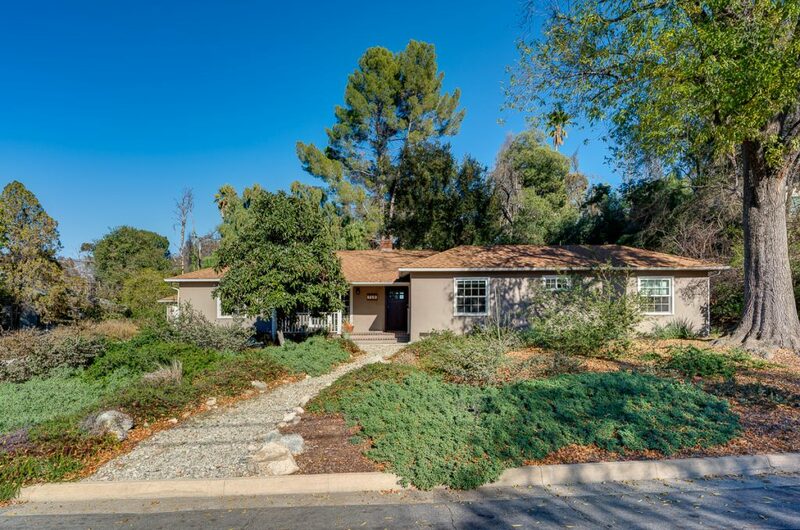 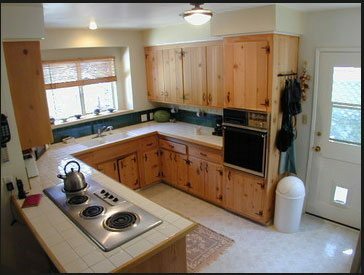 This three-bedroom, one and three-quarter bath Ranch has a tastefully updated kitchen, large family room, beautiful landscaping, hardwood floors, central air and many more features. 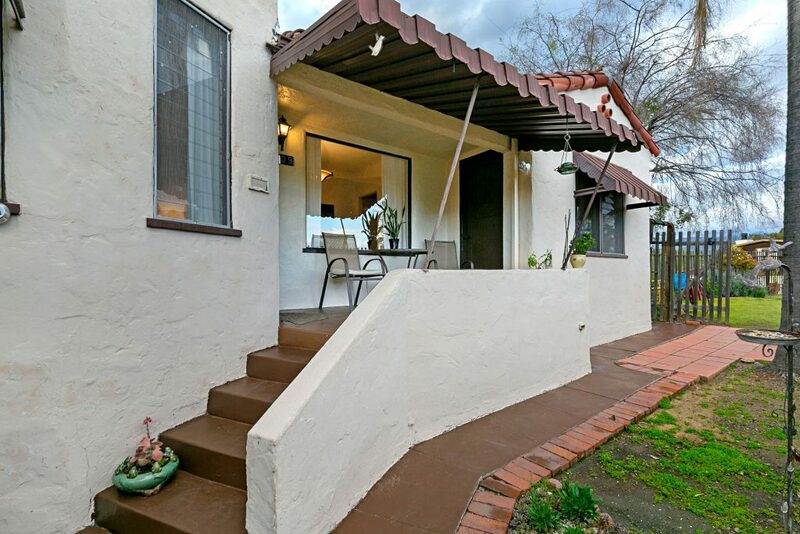 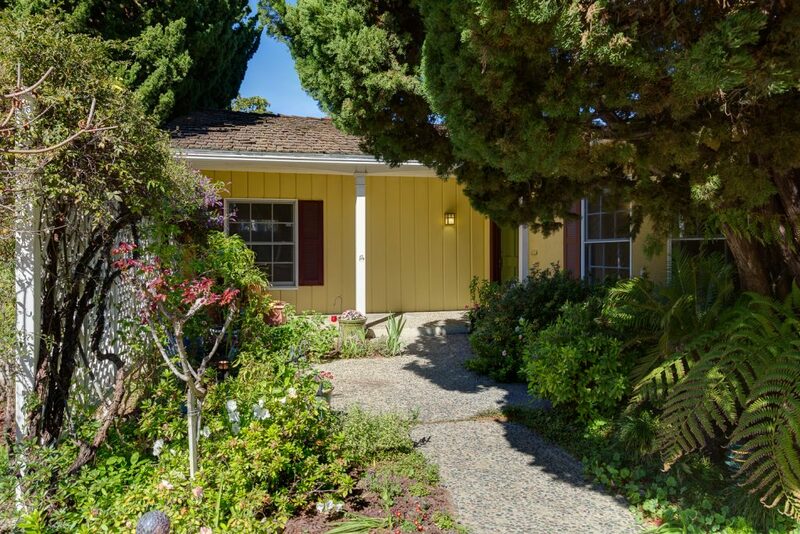 Sited on a quiet cul-de-sac with a mountain view, this home sold to a real estate agent who is thrilled to be there. 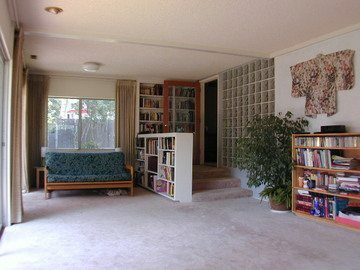 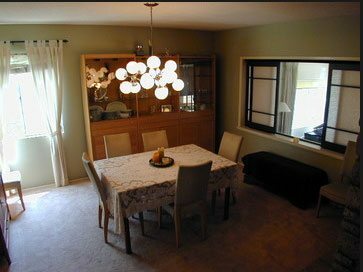 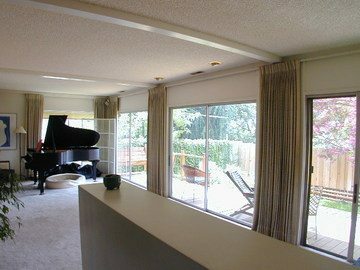 My clients are back in a townhome near where they used to live; we successfully coordinated four escrows closing over the holidays at the end of 2002 to make this happen. 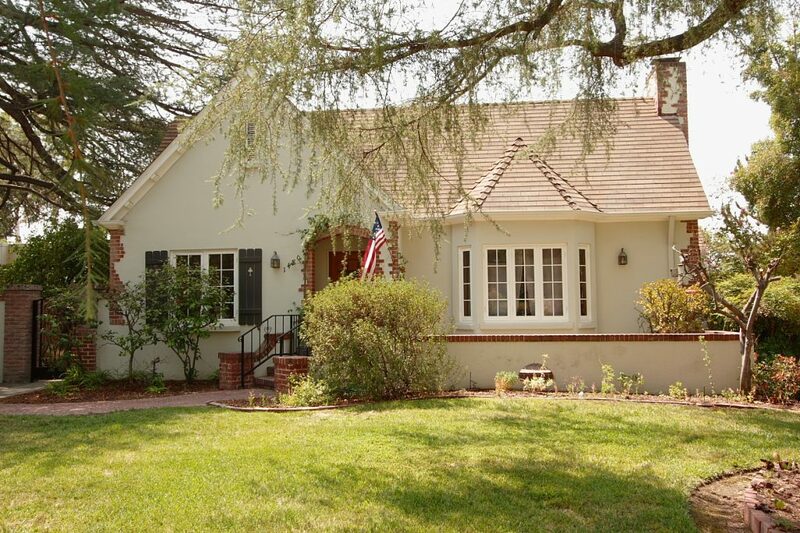 Let me know how I can help you in your next real estate transaction!